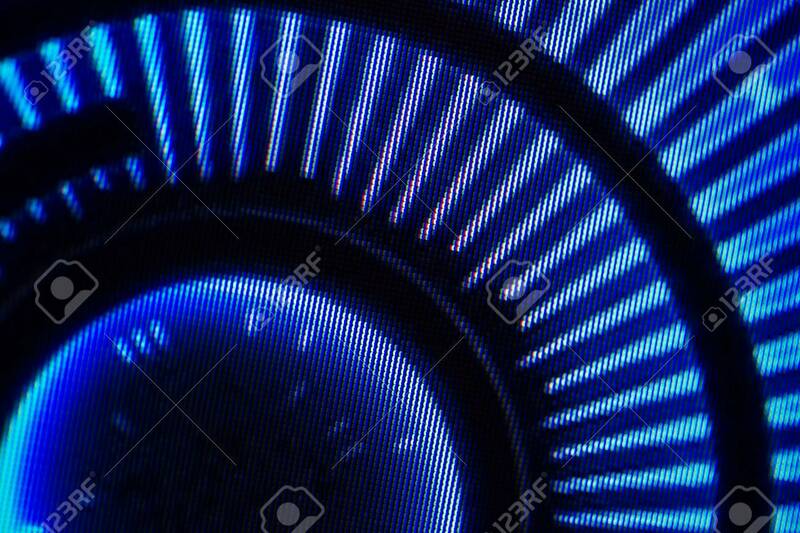 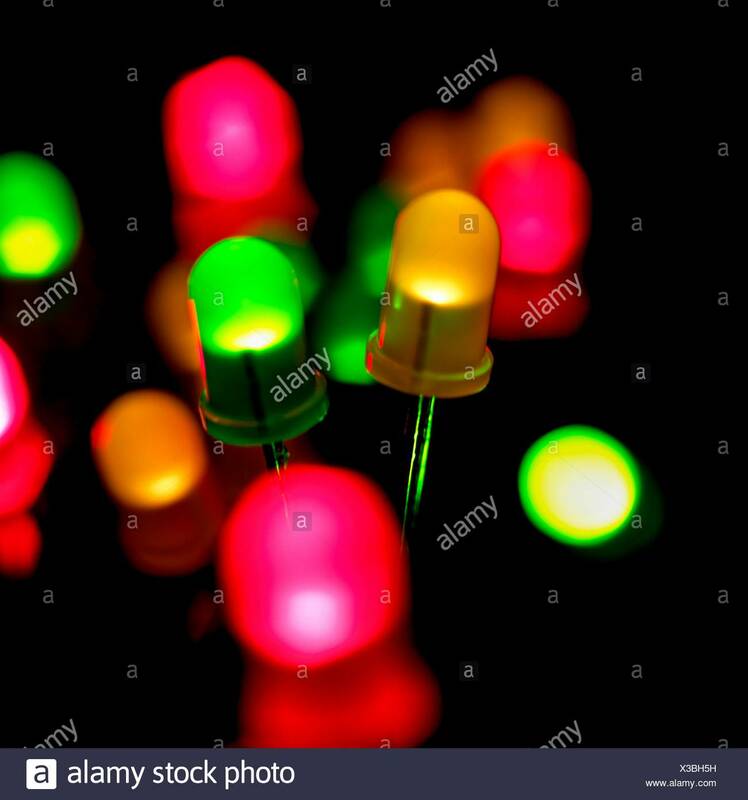 Green And Red Light Emitting Diodes (LEDs) Against A Black Background. 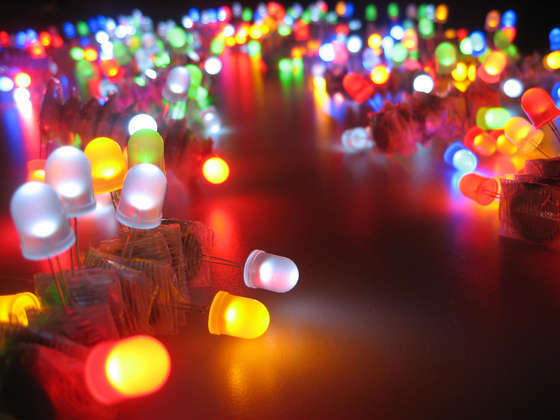 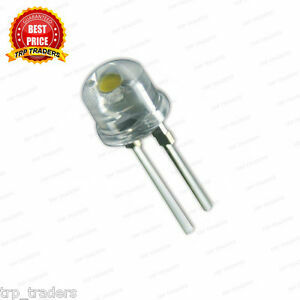 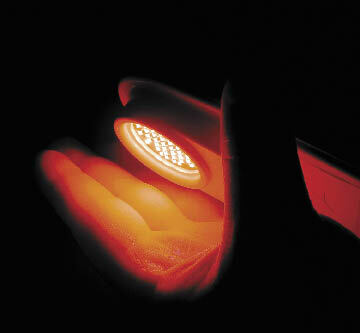 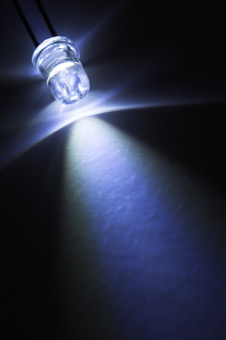 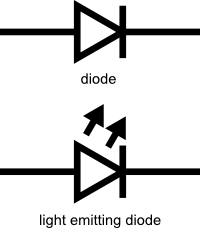 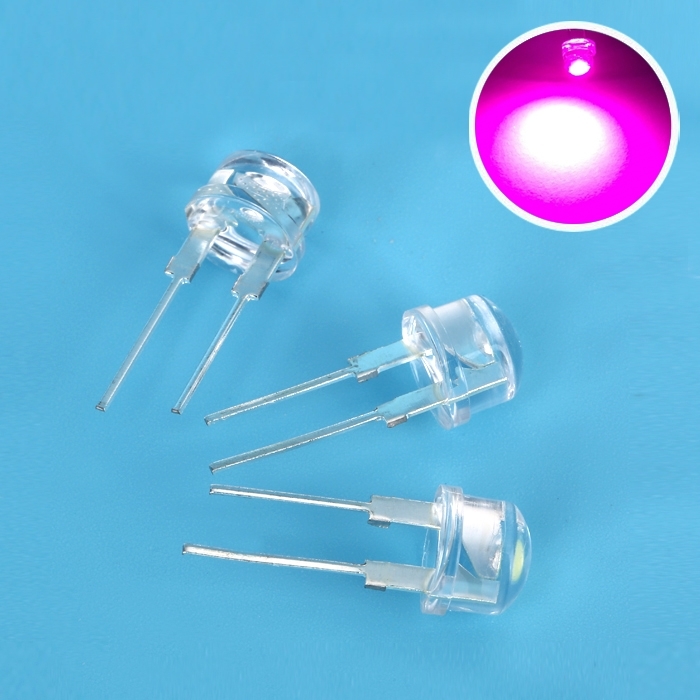 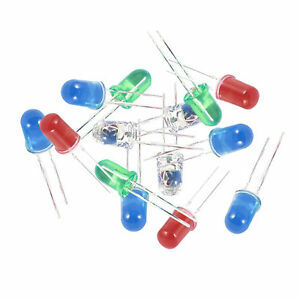 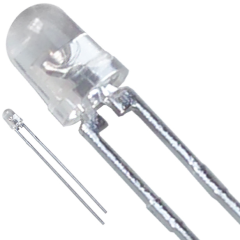 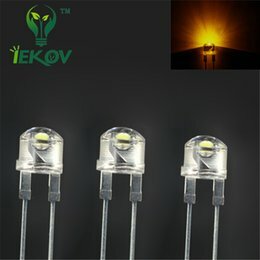 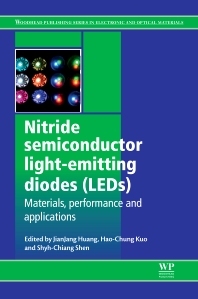 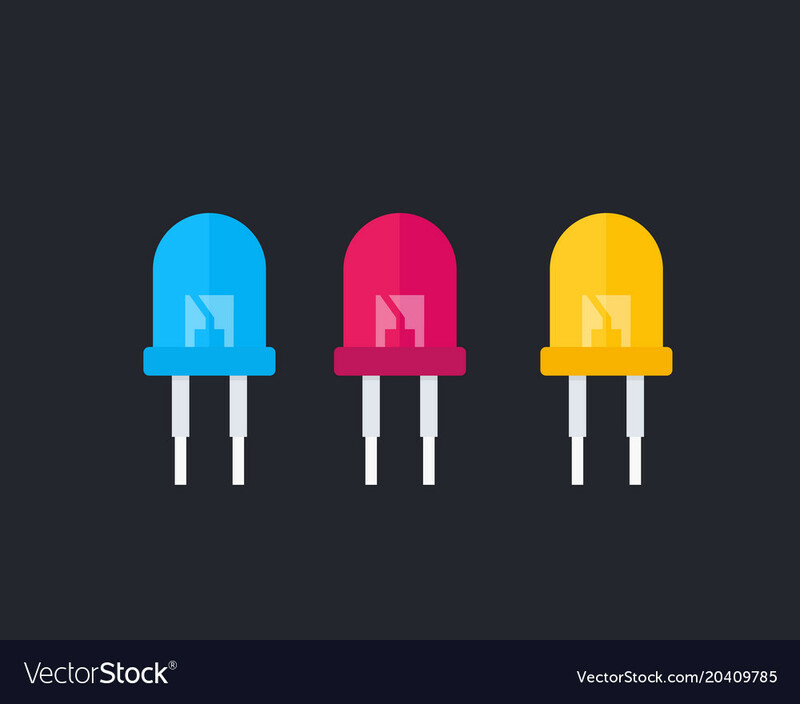 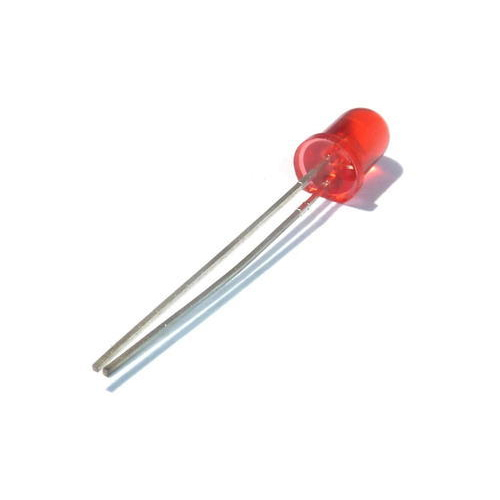 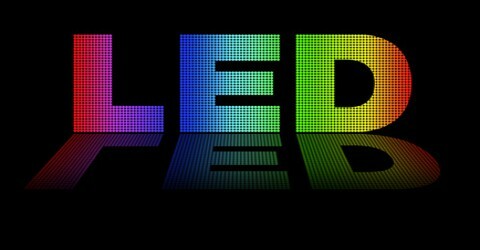 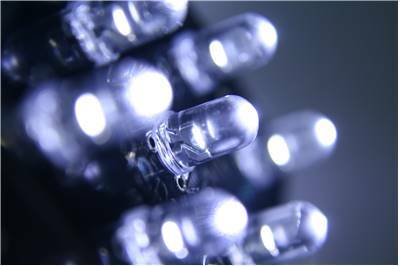 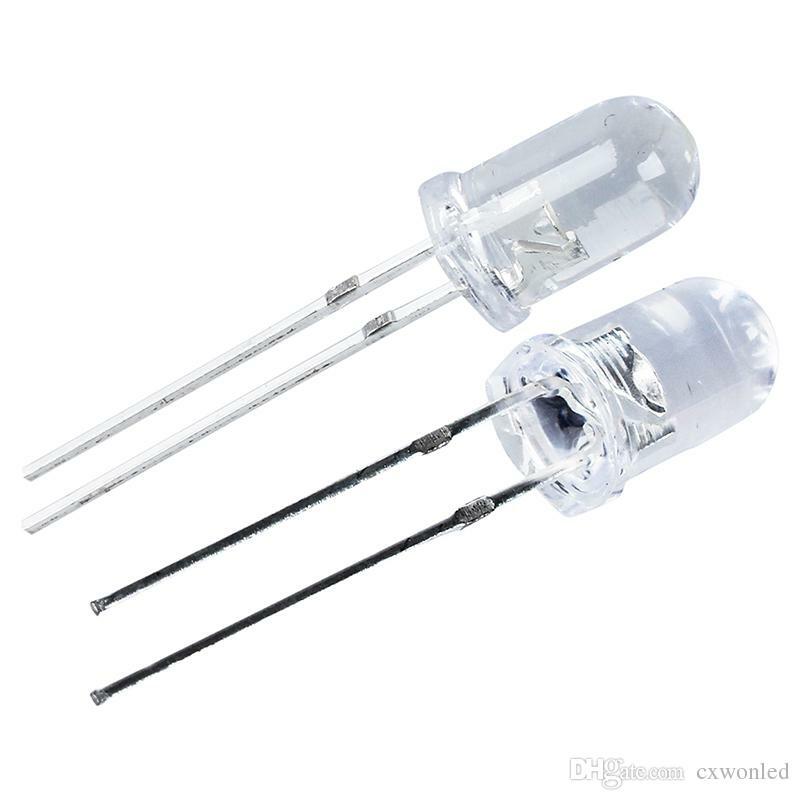 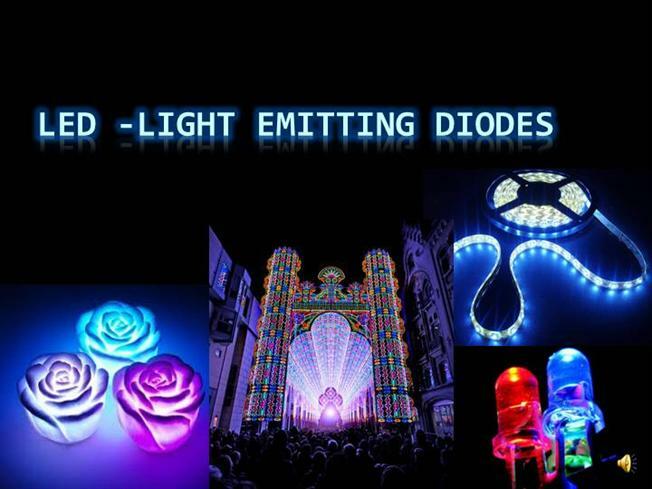 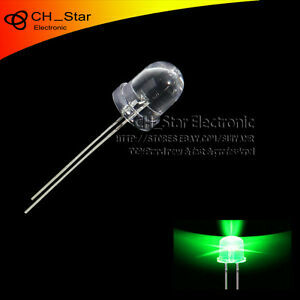 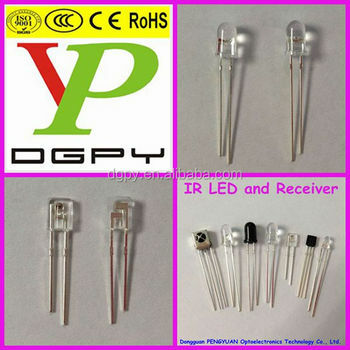 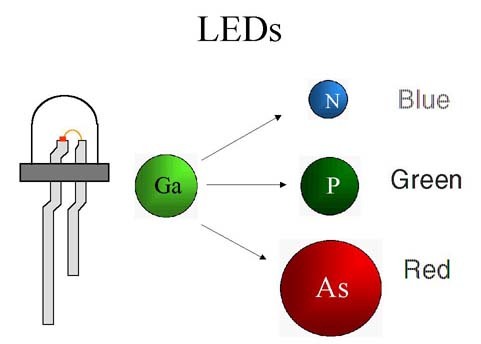 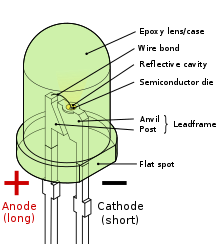 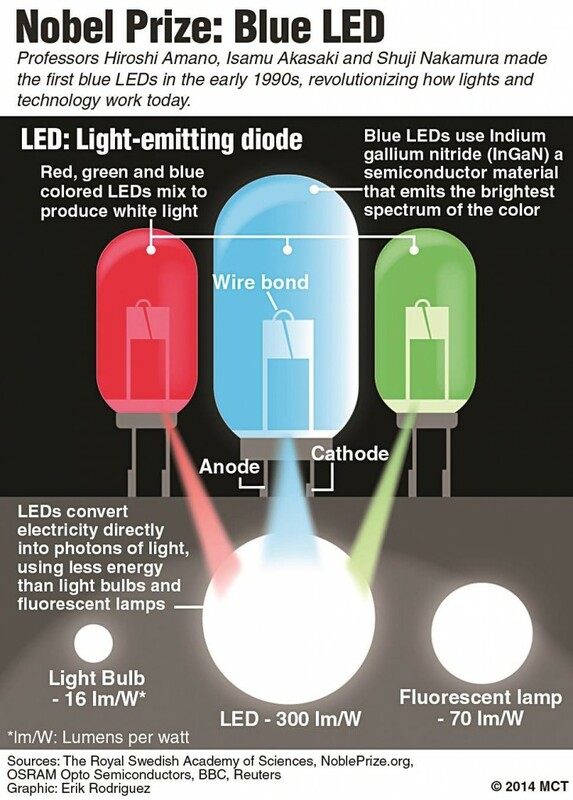 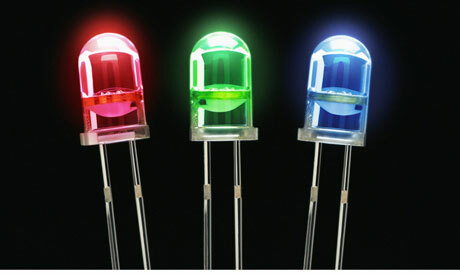 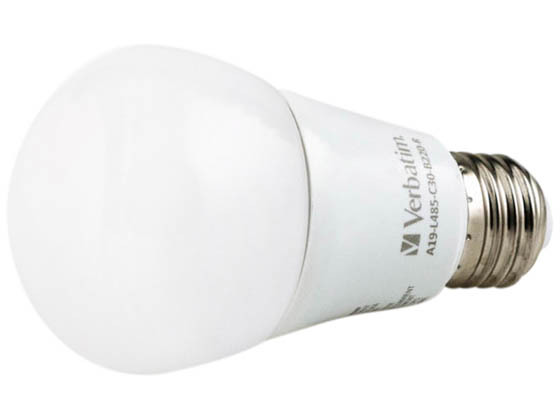 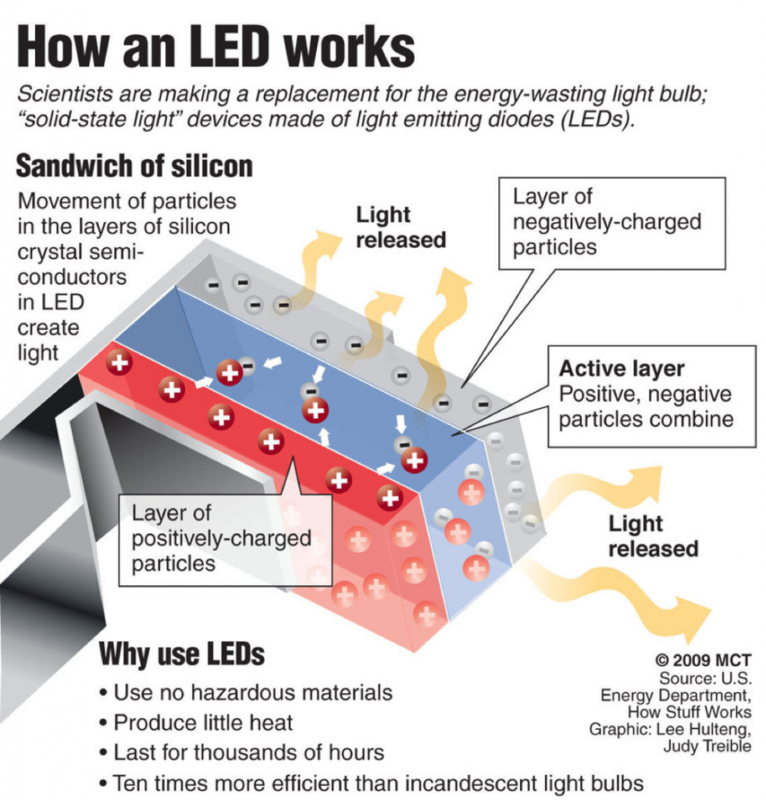 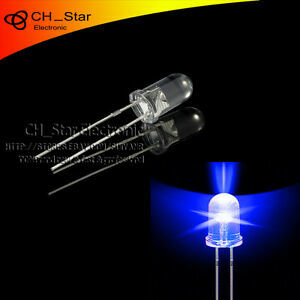 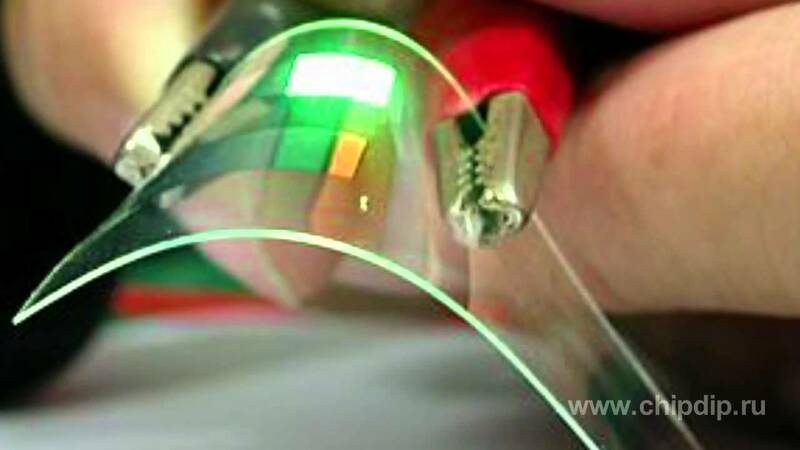 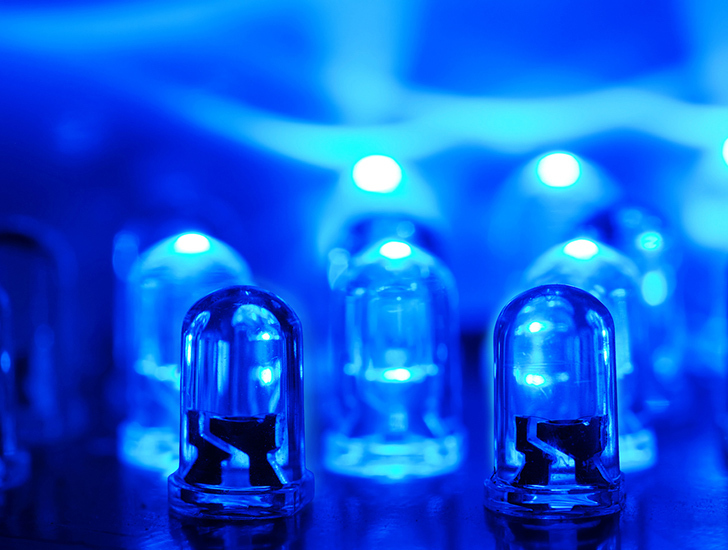 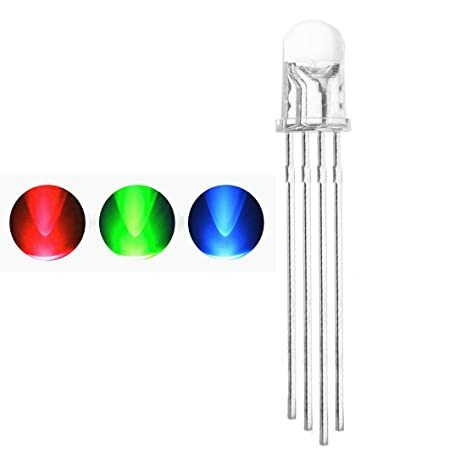 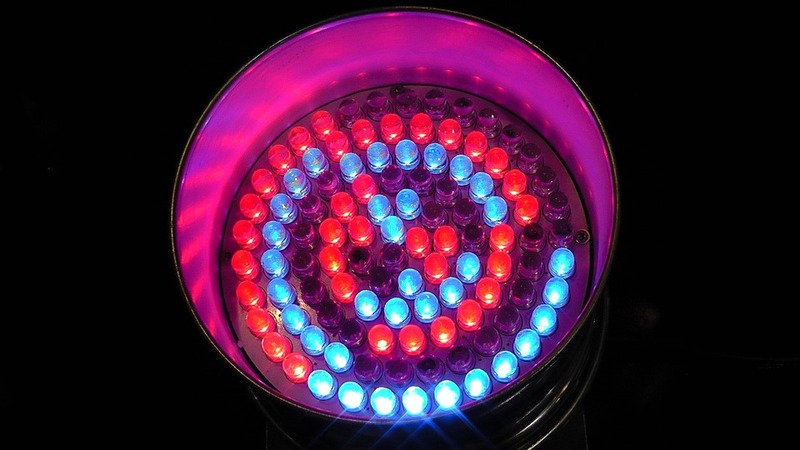 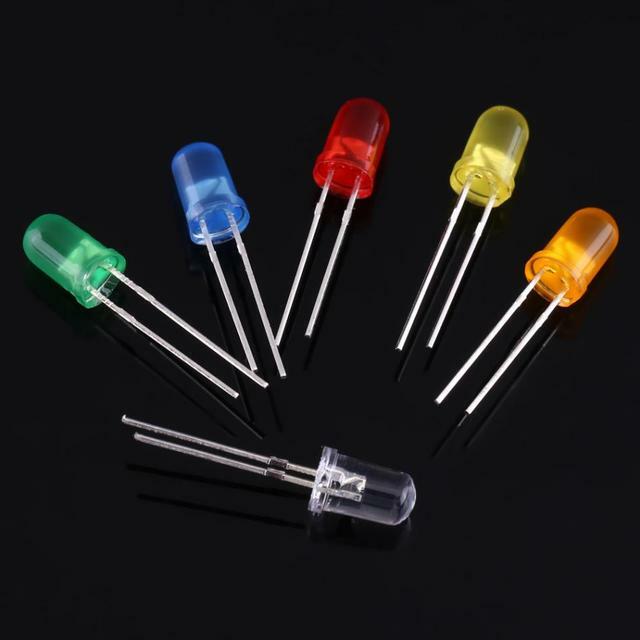 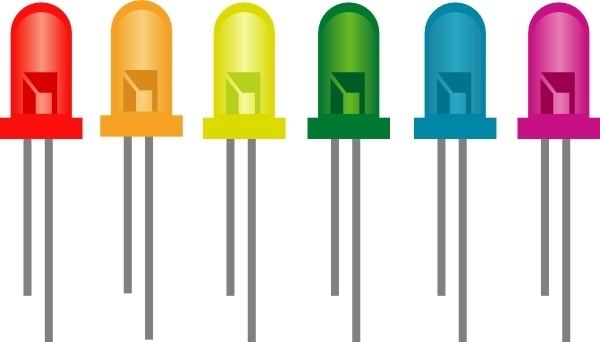 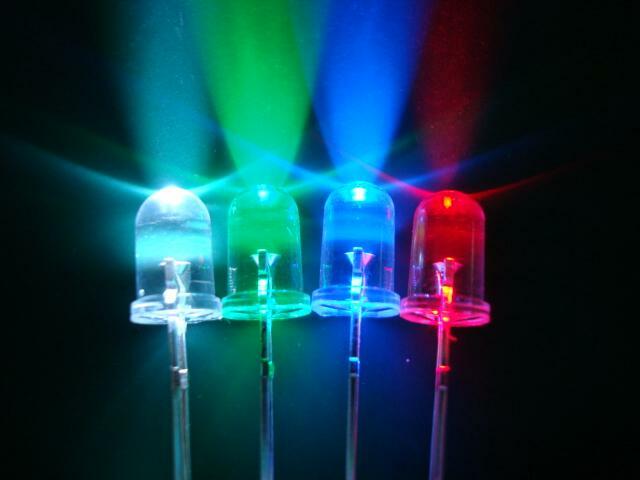 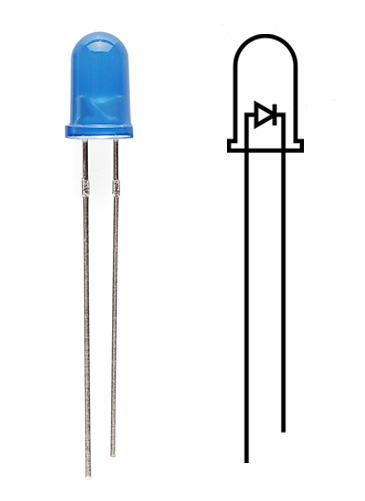 LEDs Are Produced In A Variety Of Shapes And Sizes. 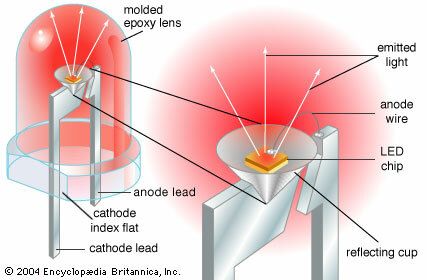 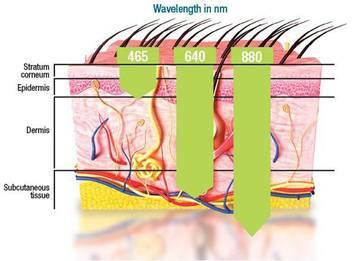 The Color Of The Plastic Lens Is Often The Same As The Actual Color Of Light Emitted, But Not Always. 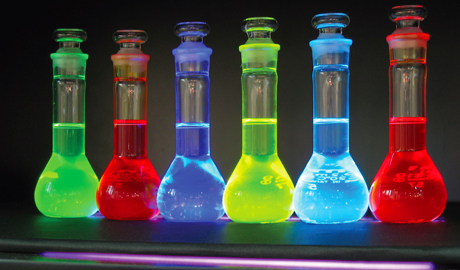 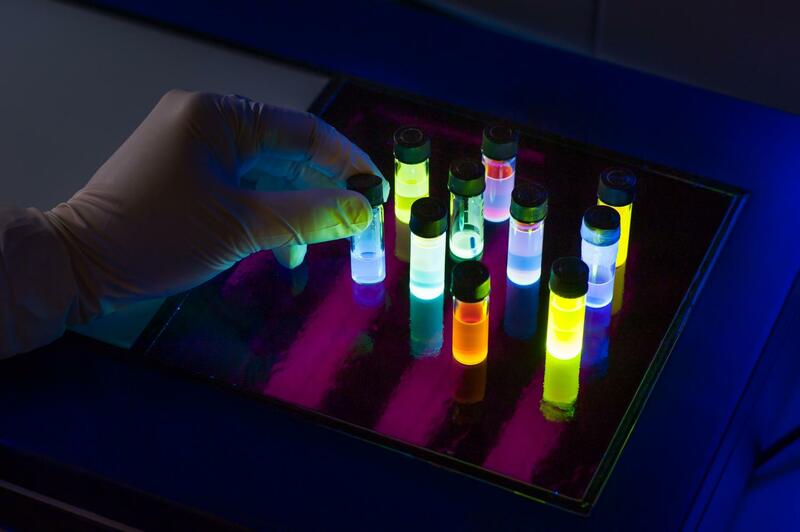 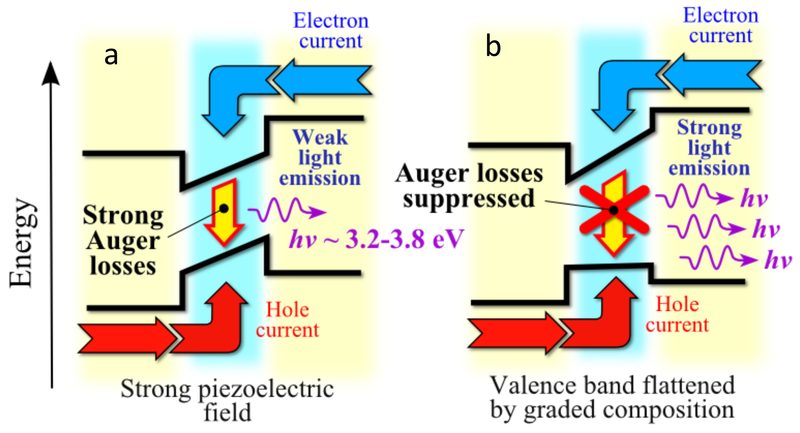 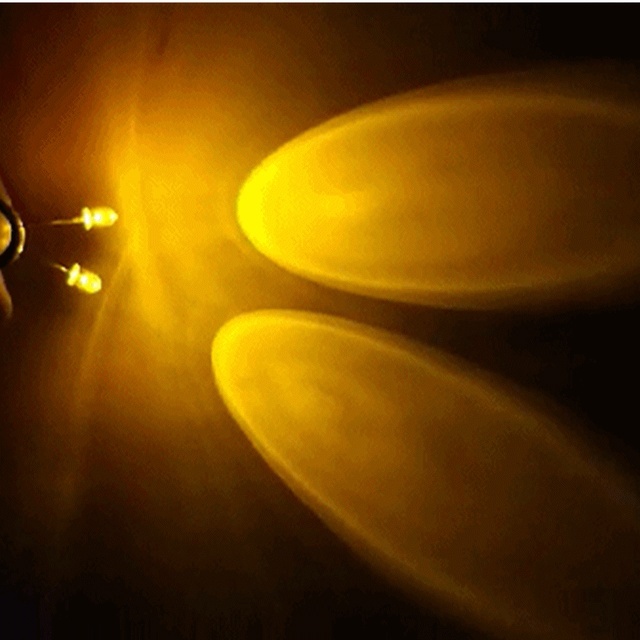 Thanks To Knowledge Of Their Quantum Mechanics, Dyes Can Be Customized For Use In Organic Light Emitting Diodes. 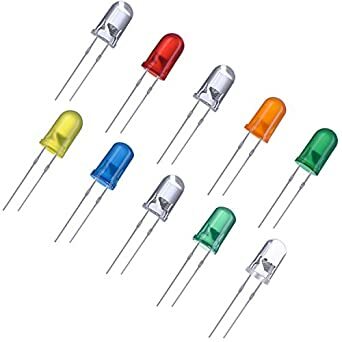 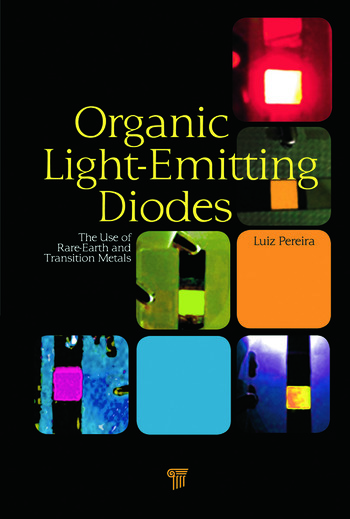 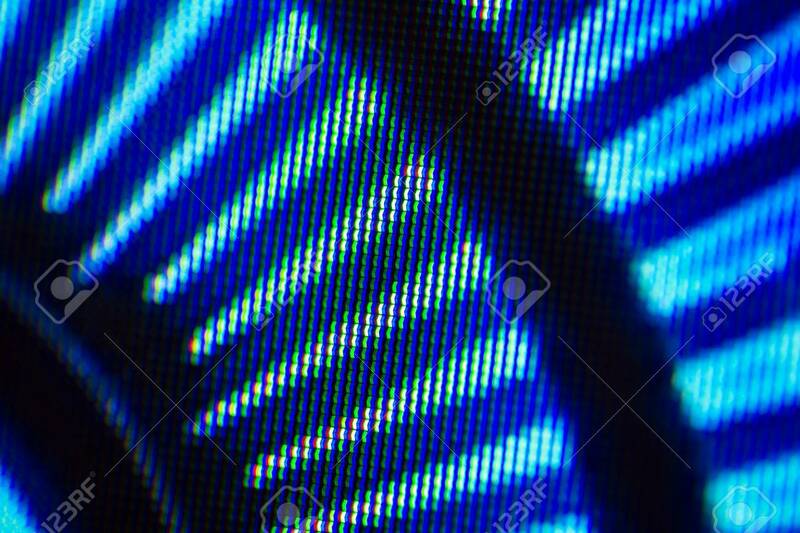 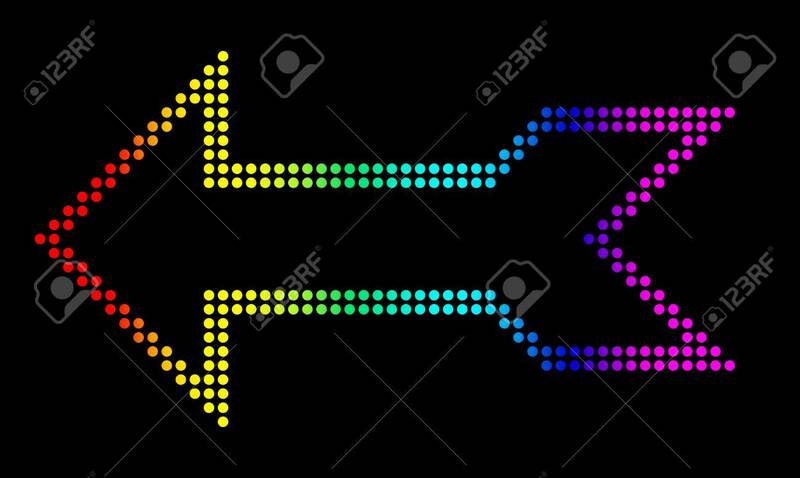 Coloured Light Emitting Diodes (LEDs) Against A Black Background. 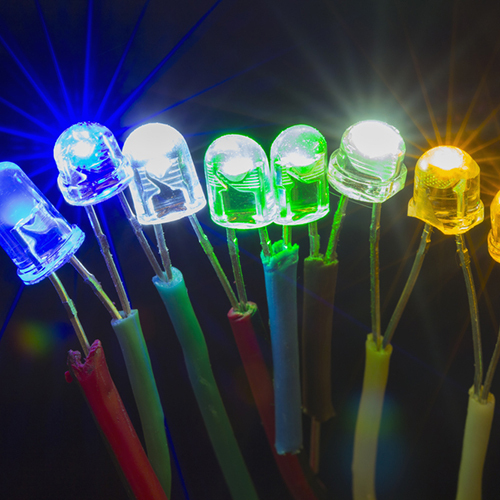 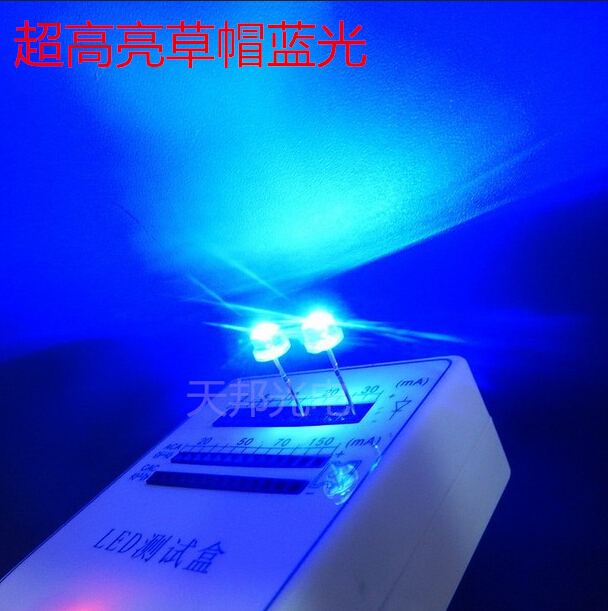 LED 022: Light Emitting Diodes Flicker With Data (Video Loop).